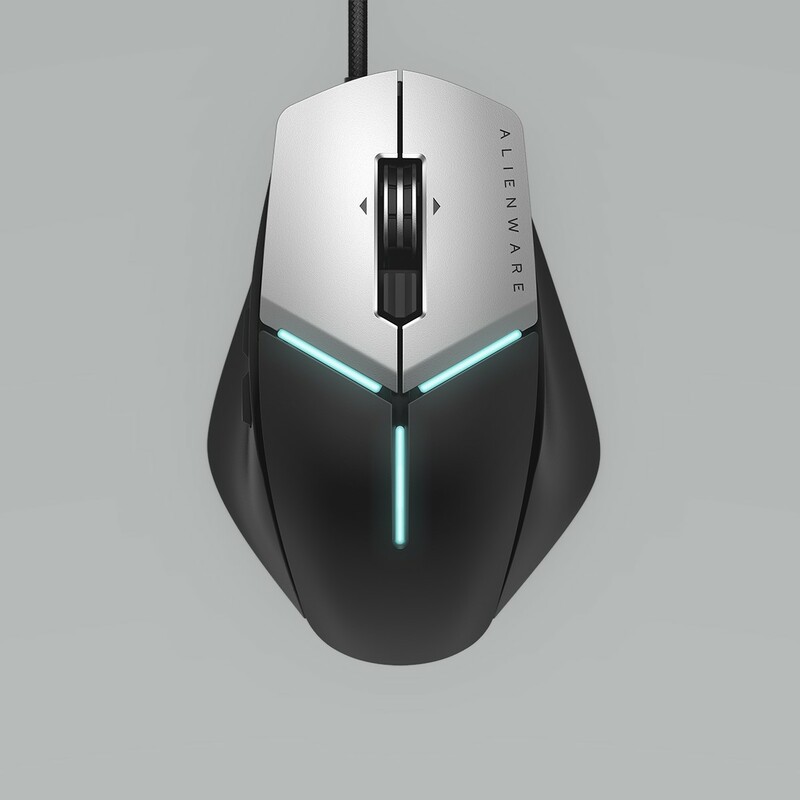 Dell has announced two new Alienware peripherals to give you the advantage over your opponents, among the new notebook hardware at Computex 2018. 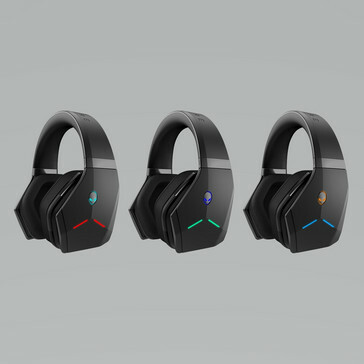 One is a mouse that looks just like the laptops and desktops it complements, and the other is Alienware's first wireless headset and their first new headset in almost a decade. 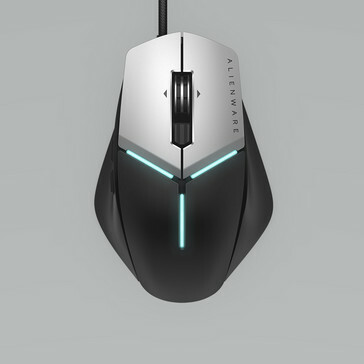 The first is the Alienware Elite Mouse (AW959) that looks at home with Alienware laptops and desktops due to the shared black and silver design language. It even has the same AlienFX tri-RGB strips seen on previous Alienware hardware. Dell claims an ergonomic shape, but it doesn’t appear to have much of an incline, which is important for relieving wrist strain. However, it does allow other adjustments to improve the feel. The wings are interchangeable, and the palm rest has three adjustable settings to accommodate the differences between grip styles (e.g. claw grip and palm grip). 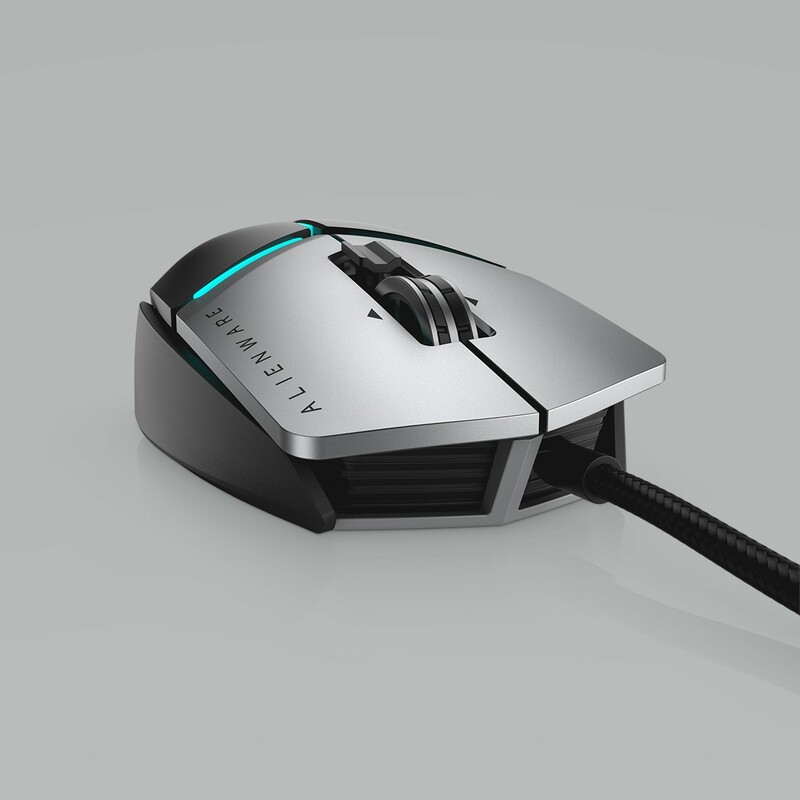 The mouse accepts four 5 g weights to adjust the feel and control. Onboard memory supports user customizable functions, and nine to 11 function buttons depending on whether you are using the two-button or four-button wings. 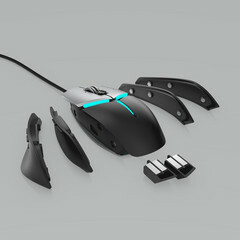 The Alienware Elite Mouse (AW959) is available in the United States from 31 July for US$90. 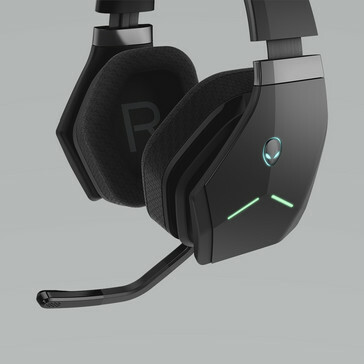 The Alienware Wireless Headset (AW988) is the first new Alienware headset for almost a decade and is their first wireless model. 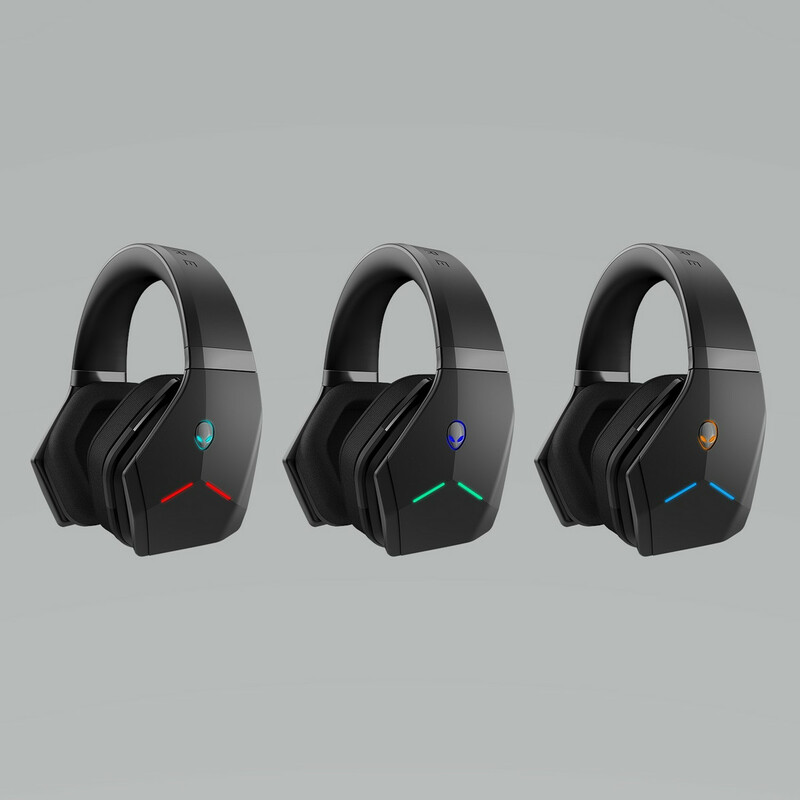 It produces virtual 7.1 surround sound from 40 mm drivers and uses a noise-canceling microphone on a solid swivel arm. The 1200 mAh battery provides 8.7 hours of battery life when the AlienFX RGB lighting is used or a more respectable 15 hours when the effects are turned off. The Alienware Wireless Headset (AW988) launches globally on 11 June for US$229.